Thick, steaming grains are an elemental part of my childhood memories – my mother would place a piping hot bowl of maple oatmeal on the table before me. 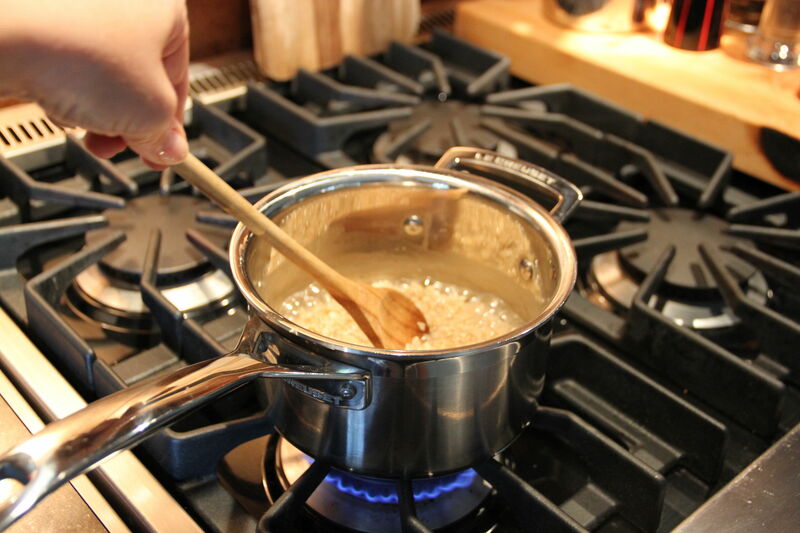 Then, with precision, I would add a thick pat of butter to the center, allowing it to melt slightly before carefully strewing clumps of brown sugar on top. I would watch the sugar melt and spread to form a thin, sweet crust. Not quite done, I would carefully push the cereal gently toward the center of the bowl, and pour a scant ring of milk around the edges. 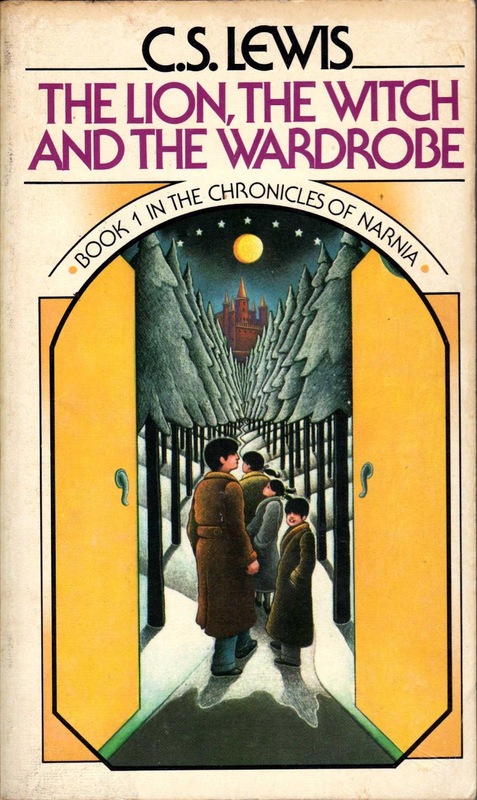 Only then was it time to dig in, making sure never to stir, but to aim for that one perfect, prized bite of oatmeal, butter, sugar and milk. I still enjoy hot cereal on a crisp fall or winter day, especially if I’m planning a brisk walk, mountain hike, or other outdoor adventure. Wanting to limit my butter / sugar intake, I experiment with varying flavors. Sometimes I’ll cook my oatmeal with diced apples, raisins and a touch of cinnamon. 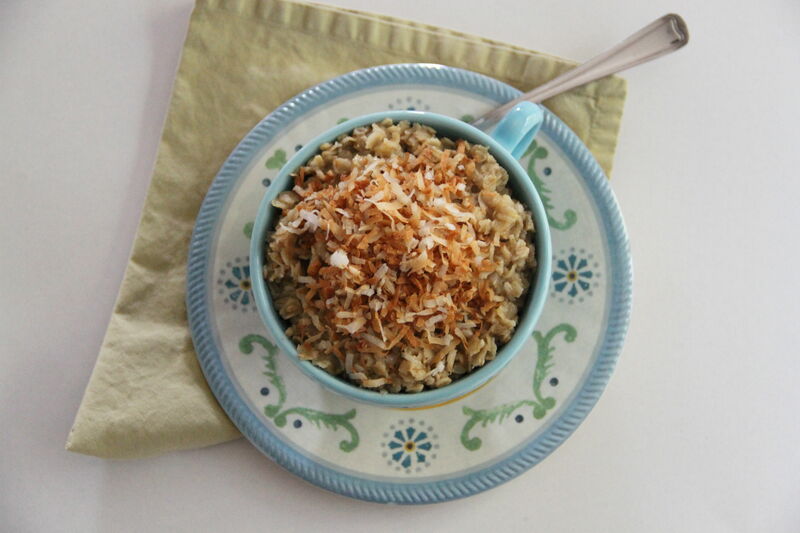 Other times, I’ll add unexpected twists, as in this recipe for Coconut Oatmeal. Old-fashioned oats have a creamier texture than the quick-cooking variety, and only take a few extra minutes to cook. Cover the oatmeal and let it sit for a few minutes before serving, if you like, to allow the oaty flavor to percolate and the texture to soften. I keep it light with coconut water (now available at almost any grocery store) rather than coconut milk – significantly fewer calories, but still a light, infused tropical feeling. You can pour a touch of coconut milk on top, as I once did, for a breakfast in bed that will make memories. Preheat oven to 350°. 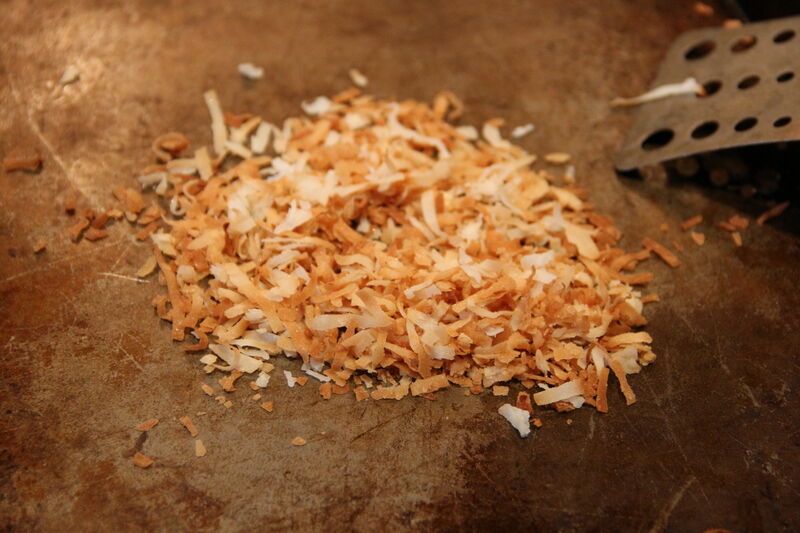 Spread coconut flakes out onto a cookie sheet. Bake for 1 to 3 minutes, until they turn a light golden brown. Remove from oven and set aside. Pour coconut water, vanilla and salt into a small heavy saucepan. Bring liquid to a boil. Stir in oats, and reduce heat to medium. Cook, stirring occasionally, until oats are soft and mixture is thickened, about 5 minutes. 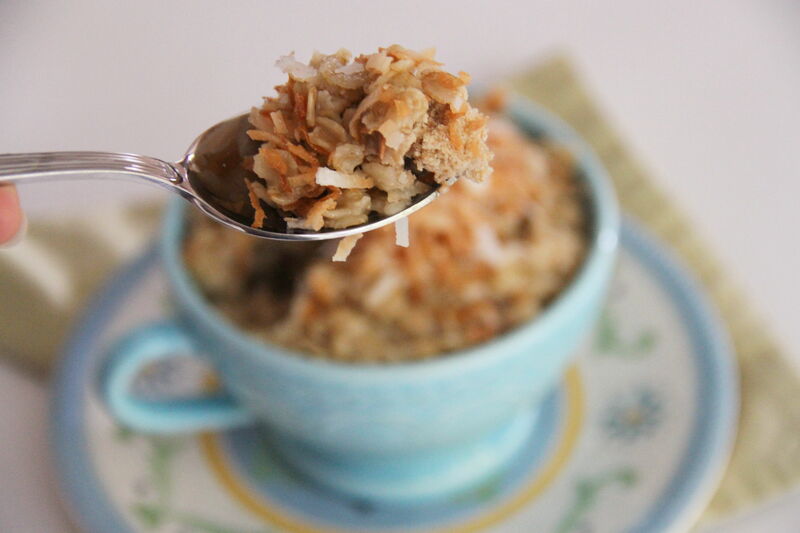 Spoon oatmeal into a bowl and top with toasted coconut. Serve hot. Beds are big business at hotels, so much so that many hotel chains have branded their own line of mattresses and bedding. Starwood’s Westin Hotels started the trend back in 1999, and a half a dozen other have followed suit, including: The Four Seasons, The W, Hyatt, Sheraton, Marriot, Ritz-Carlton, and Hilton. After all, the goal of any luxury hotel should be to sell you the best night’s sleep you’ve ever had — even if it’s back at your home. 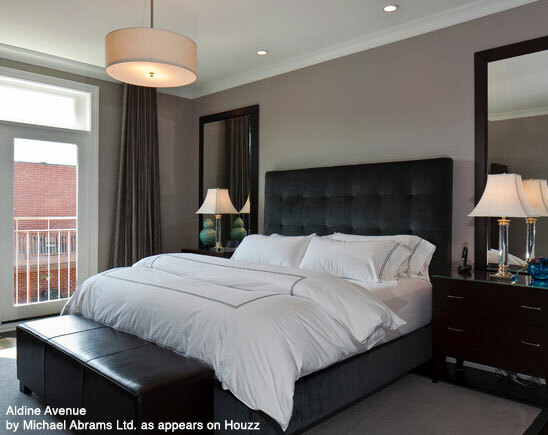 If you’re looking to recreate a hotel sleeping experience at home, I’ve put together some of the essential components to help you create your own five-star bed at home. First, you need a Firm Mattress. The mattress is your first big decision that will affect your quality of sleep. I generally err on the side of more firm than soft when choosing a mattress, since you can always add additional elements to soften it up. You can’t, on the other hand, make a soft mattress feel firmer. Next, you’ll want to protect your mattress with a Felt Mattress Protector. This will protect the mattress from stains and spills, and add an additional layer of support. 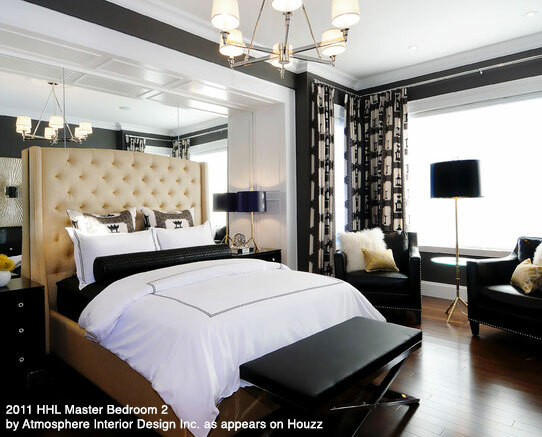 The biggest secret to making a five-star bed at home is the Featherbed. Think of this as a sort of a half-mattress that goes over the mattress protector but under the sheets. There are all sorts of options to choose from when selecting a featherbed, but you should generally go with something that is baffled and has a relatively high feather count. The Fitted Sheet is the first layer that your body will actually come into contact with, and it goes over the mattress, protector, and featherbed. You can usually buy the fitted sheets in a set with the flat sheet and pillowcases. When choosing sheets, go for something with a relatively high threat count made out of natural materials. The Flat Sheet is what you will sleep directly under, and will usually match the fitted sheet underneath. 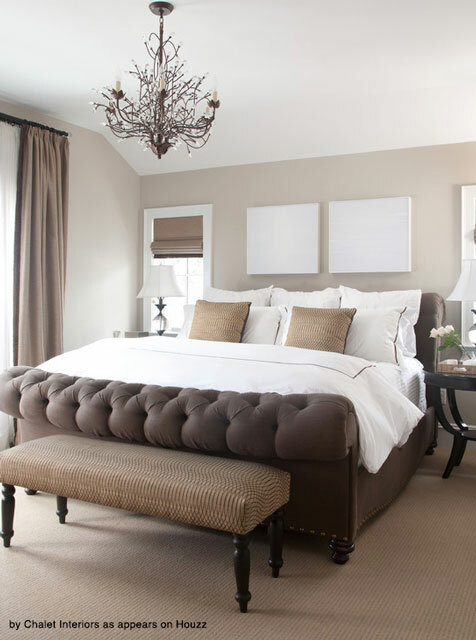 The final element of a luxury bed is the comforter. The type of comforter you choose depends mostly on your climate and personal preferences. Some people like to have both a lighter summer comforter and a heavier winter comforter to accommodate the change in temperature. You may also want to put another flat sheet or throw over the top of your comforter to complete the look — maybe even with a chocolate on top. Turn down service anyone? So, next time you wake up at a hotel feeling like you just had the best night’s sleep of your life, take a minute to see exactly what elements went into making the bed. And with so many hotels selling their own brands of bedding collections, you can even recreate every detail in your own home down to the mattress itself. Before we go, here’s an interesting fact of the day: Did you know that Charles P Rogers sold more beds to luxury hotels in its first 100 years of business than any other company? Pretty impressive if you ask me.